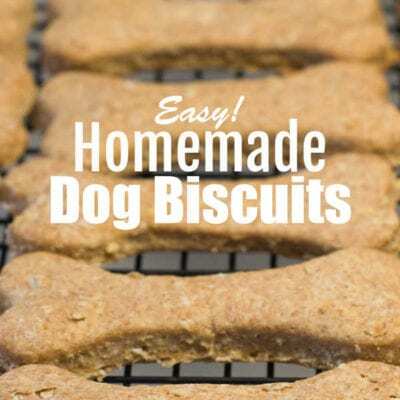 This recipe for Easy Homemade Dog Biscuits is made with ingredients that you know. 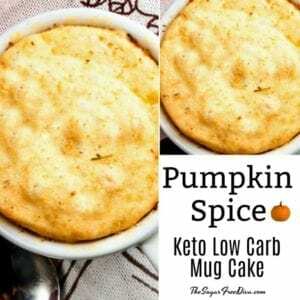 It is a very popular recipe in my house as well. I have four dogs plus one granddog around my home. Thus, I bake a lot of dog biscuits to make them happy. What I like about baking my own dog biscuits is that I know exactly what is going into them. I like knowing what is going into the treats that I serve to my pets. Also, they seem to prefer the homemade treats as well. Baking dog biscuits is not as hard to do as you may think it to be. This recipe calls for peanut butter. I would suggest using a peanut butter that has no sugar added to it such as one of these or you can make your own peanut butter using this recipe. How to Make Icing for Dog Cookies. Whole Wheat Peanut Butter and Honey Cookies. 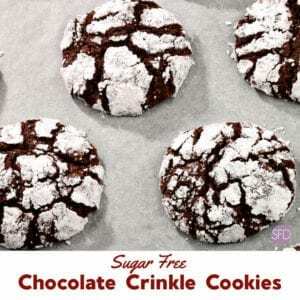 As mentioned, this recipe calls for peanut butter that has no sugar added to it such as one of these or you can make your own peanut butter using this recipe. 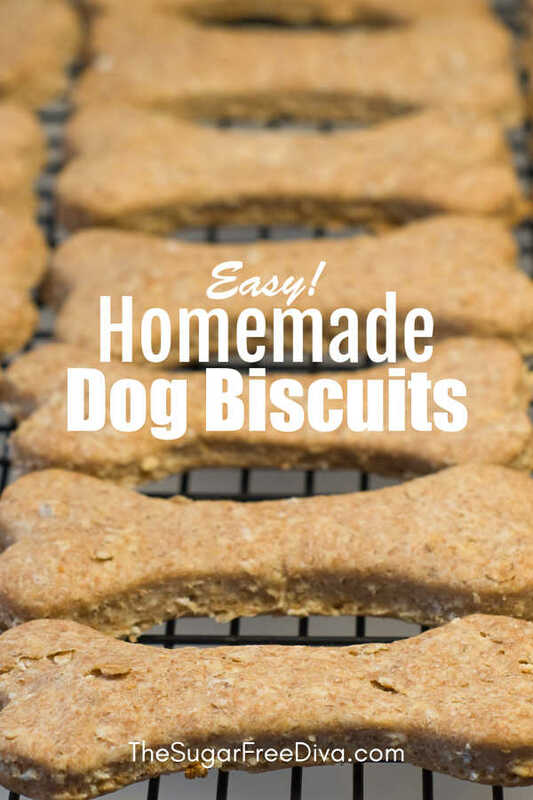 What you will need to make these Easy Homemade Dog Biscuits. Recommended to use peanut butter that has no sugar added to it such as one of these or you can make your own peanut butter using this recipe. Soup Broth- 1 cup. I use bullion. Preheat you oven to 350 and prep your cookie sheets for non stick. I like to use bone molds such as these or bone shaped cookie cutters such as these. Stir in your peanut butter and honey and then your eggs one at at time. 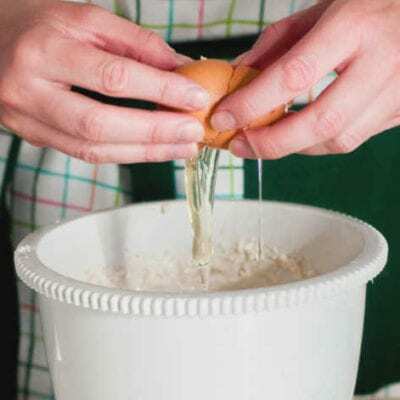 When it becomes hard to mix using a spoon or similar utensil, simply knead this by hand. 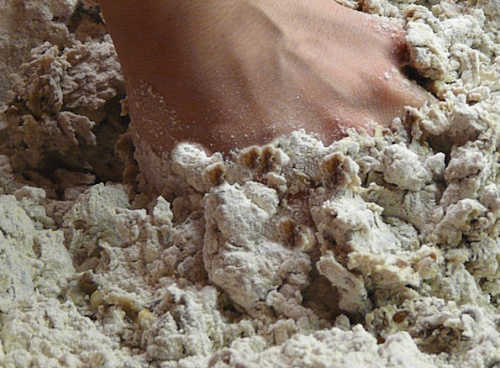 As you knead by hand, slowly add your broth at about a tablespoon at a time. Keep adding the broth until your dough reaches the consistency where you are able to roll pieces into small balls without the dough sticking too much to your hands. There may be some sticking and you may not need to use all of the broth. You can roll out your dough and use a cookie cutter or simply roll into small balls or other shapes. Or, press the biscuit dough into the molds. Bake for 30 minutes or until hard.Allow to cool before serving. This all natural recipe for delicious and Easy Homemade Dog Biscuits are sure to make your dog or dogs very happy as well. Preheat you oven to 350 and prep your cookie sheets for non stick. In a large bowl, combine your dry ingredients (flour, oats, and meal).Stir in your peanut butter and honey and then your eggs one at at time. You can roll out your dough and use a cookie cutter or simply roll into small balls or other shapes. Or, press the biscuit dough into the molds. 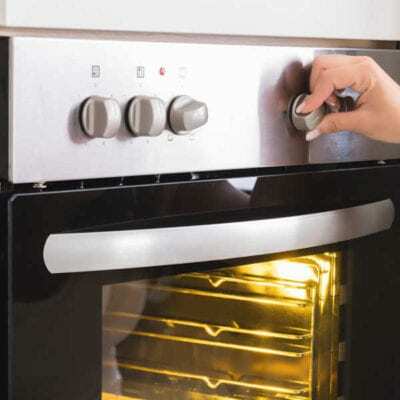 Bake for 30 minutes or until hard.Allow to cool before serving. 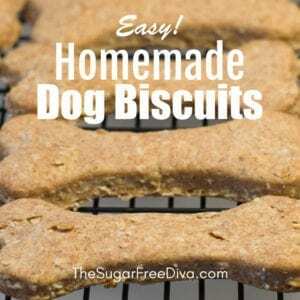 Recommended items for this recipe for Easy Homemade Dog Biscuits! Mini Dog Cookie Cutters in Storage Tin, Paw, Dog, Fire Hydrant, Bone, House, 5-Piece Set. 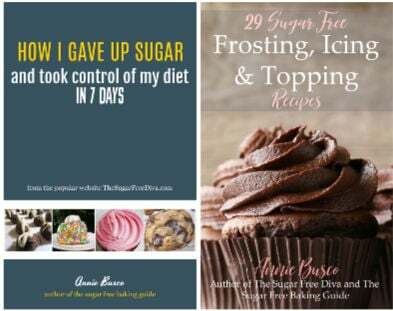 I own and use these. To maximize the life of your cookie cutter, hand wash in warm soapy water and towel dry thoroughly before storing. Dog Bone/Dog Biscuit Cookie Cutters . 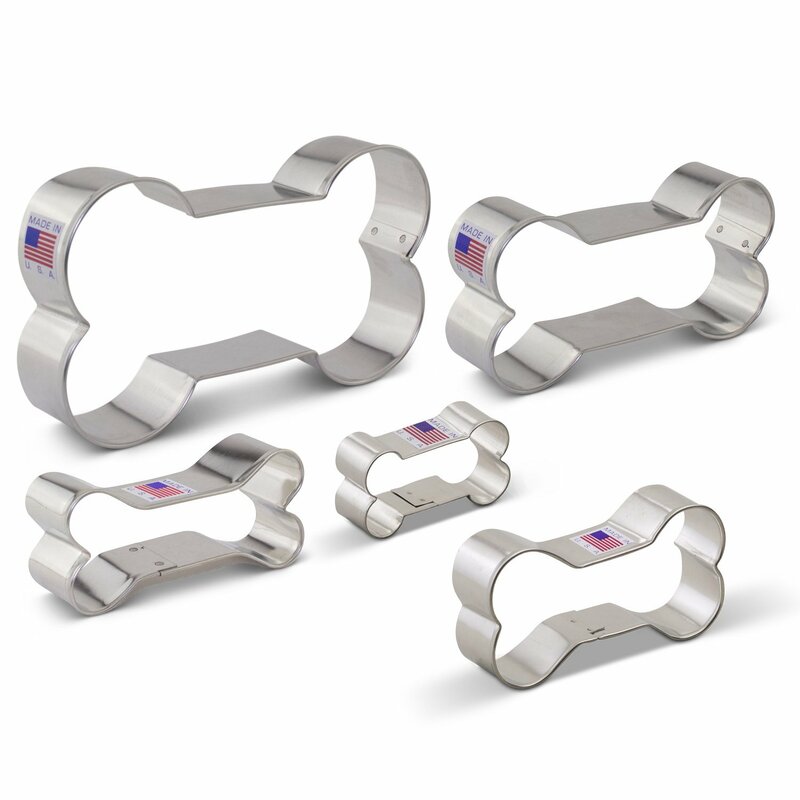 DOG BONE BOX GIFT SET – If you have a dog lover in the family, they will be sure to love this 5 piece cookie cutter set with dog bones in all different sizes. These cutters are also great for making fun, homemade treats for your four-legged, furry friends. CARE INSTRUCTIONS / IDEAS FOR USE – Hand wash, and dry immediately, not dishwasher safe. 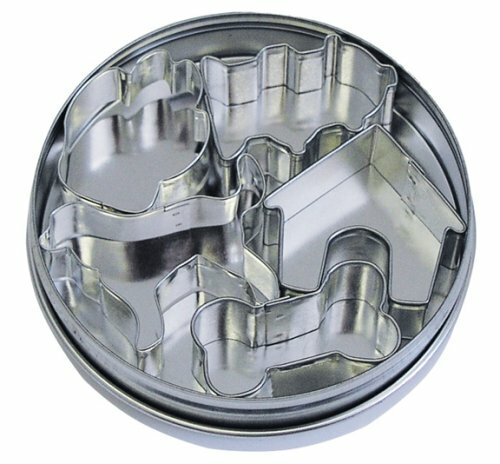 Use as a pancake mold, or for cutting cookie dough, fondant, soft fruits, bread, sandwiches, cheese, or craft clay. 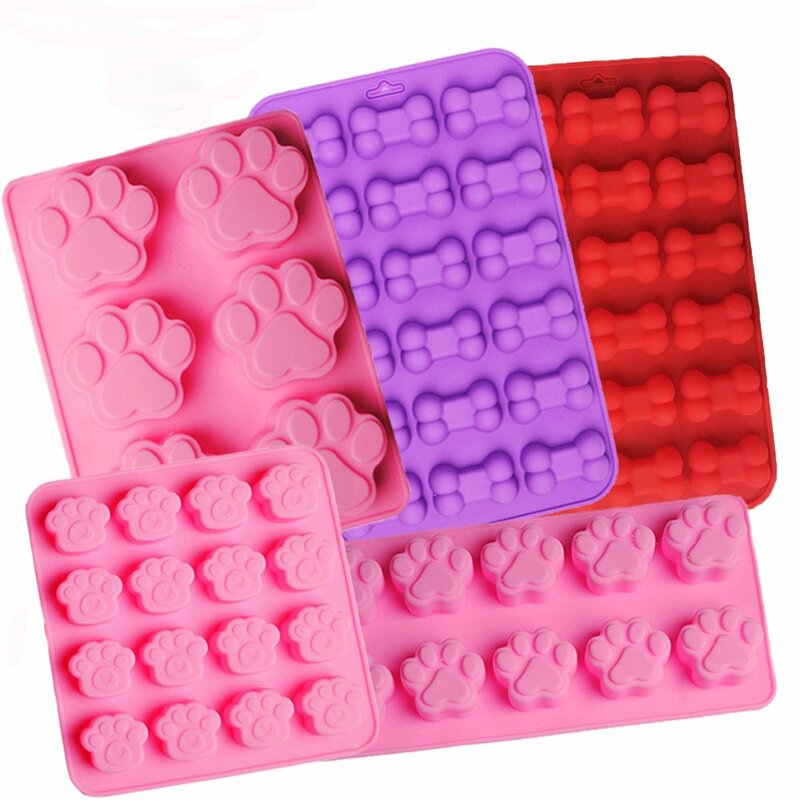 PREMIUM SILICONE MOLDS: made of 100% food grade FDA approved & BPA Free silicone, non-Stick, non-odor, non-toxic , heat resistant, a wide range temperature tolerance: -40 to 445F (0-230C). 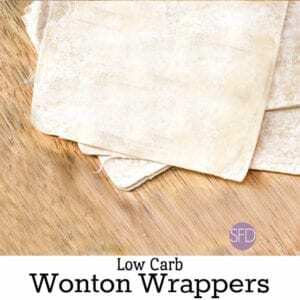 Safe for use in the oven, dishwasher, freezer, refrigerator and microwave. MEASUREMENTS: The 2 Bone tray measure 8.86” x 5.7” x 0.6″ and each cavity measures 1.6″ x 1″ x 0.5”.The 6 cavity Paw Tray measures 7.3” x 5.5” x 0.6″ and each cavity measures 2.2″ x 2″ x 0.6″. The 10 cavity Paw Tray measures 8.7” x 4.3” x 0.8″ and each cavity measures 1.4″ x 1.2″ x 0.8″. The 16 cavity Paw Tray measures 6.3” x 6.3” x 0.6″ and each cavity measures 1.26″ x 1.1″ x 0.8″. 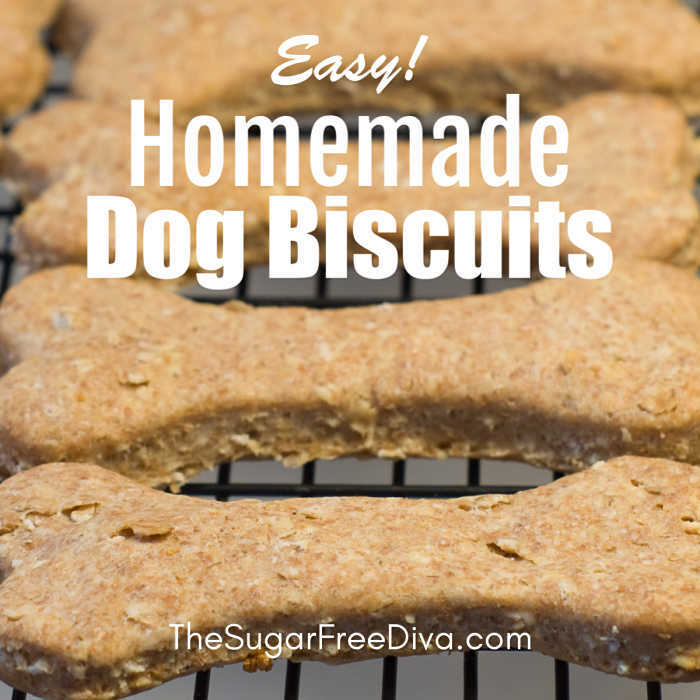 Enjoy this with Easy Homemade Dog Biscuits.